The Northern Colorado Writers Conference is almost here, and I’m very excited! My first year was in 2008, and each one since has brought me new information, inspiration, and lessons I needed to learn. I’ve pitched my work four times and have sent agents the requested partials, some responded to, some ignored, all rejected so far. This year I won’t be pitching, but I will discuss my novel in progress with anyone who asks what I’m working on right now. Input from those in the business is often valuable, and so is gauging interest from other writers, agents, and editors, so I’ll leave my shyness at home.As with each conference past, I’m nervously hopeful that the right connection, the essential workshop, the accidental encounter may help me keep believing that my manuscript will find its perfect-fit glass slipper. 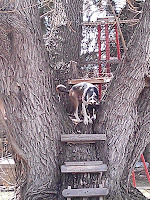 As I sit in the backyard watching my dog’s antics as he tries to ‘make friends’ with a neighborhood squirrel, I’ve decided that my writing so far can be compared to a dog in a tree. I mean, both are interesting enough to make you take a second look, but where does the story go from there? 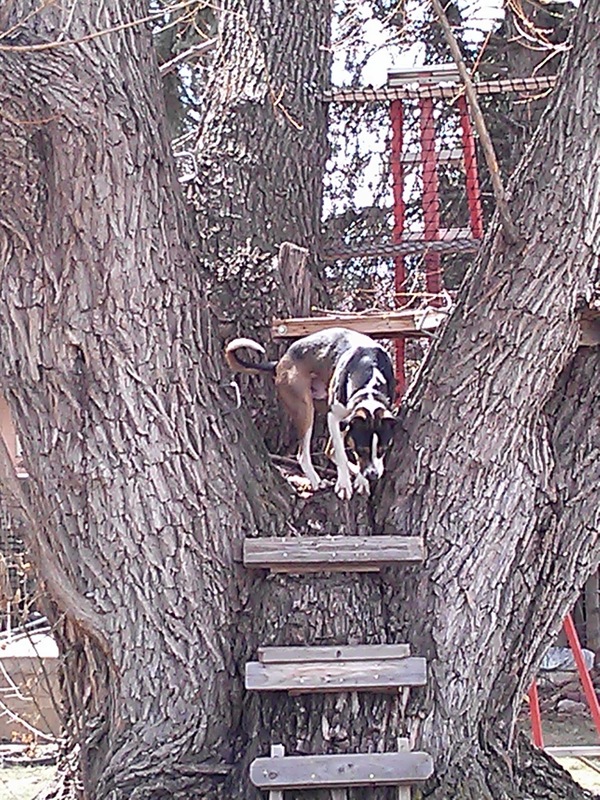 I suppose if while the dog looks down from the tree with a ‘how the heck did I get up here’ look, a squadron of squirrels drops a net over him and pulls him to the top, the story could reach the compelling level. Or, maybe I’ve just been throwing my manuscripts out to the totally wrong places, places they truly don’t belong, and they come flying back to me like boomerangs. It’s notoriously tough to break into publication, and many of us give up before we make it in. Even the most talented writers have to learn what it takes to get published. One of the best places in the writing world to learn what we all need to know is at a conference of writers. Let the Northern Colorado Writers Conference begin!